Participants of the 18th Kohila Symposium in 2018: Stefan Andersson (SE), Kay Aplin (UK), Urmas Bereczki (EE), Georg Bogatkin (EE), Lucie Brisson (FR), Alix Brodeur (US), Renata Cassiano (MX), Will Dickert (US), Alistair D. Stevenson (BS). 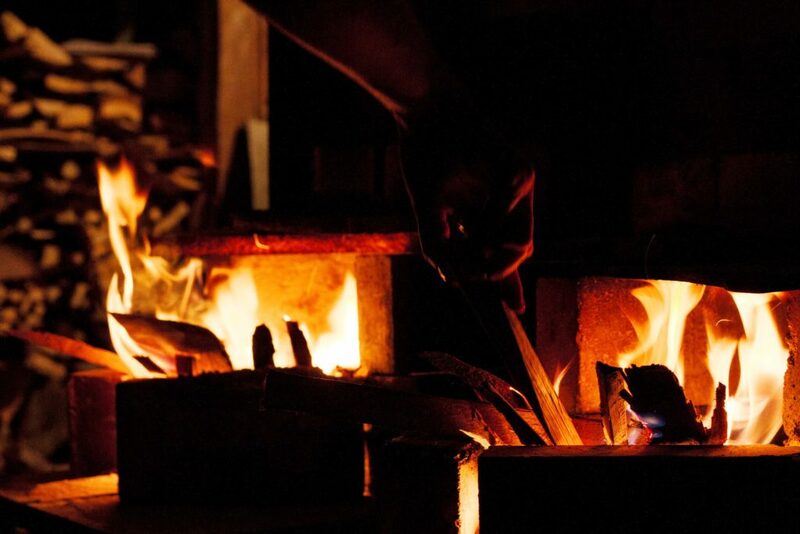 This symposium was made possible with the help of Estonian Ceramists Association / Eesti Keraamikute Liit, Estonian Cultural Endowment / Eesti Kultuurkapital, Kohila Municipality / Kohila Vald, Development Fund of Rapla County Local Governments / Raplamaa Omavalitsuste Arengufond, Council of Gambling Tax / Hasartmängumaksu Nõukogu, Estonian Academy of Arts (Ceramics Department) / Eesti Kunstiakadeemia, Kohila Koolituskeskus and many others. 17th Kohila Symposium: Ábel Lakatos (HU), Craig Hartenberger (US), Kaspars Geiduks (LV), Anna Steinhäusler (AT), Kaisa Laas (EE), Kyung Won Baek (KR), Merja Pohjonen (FIN), Vera Bakastova (RU), Hennie Meyer (ZA). 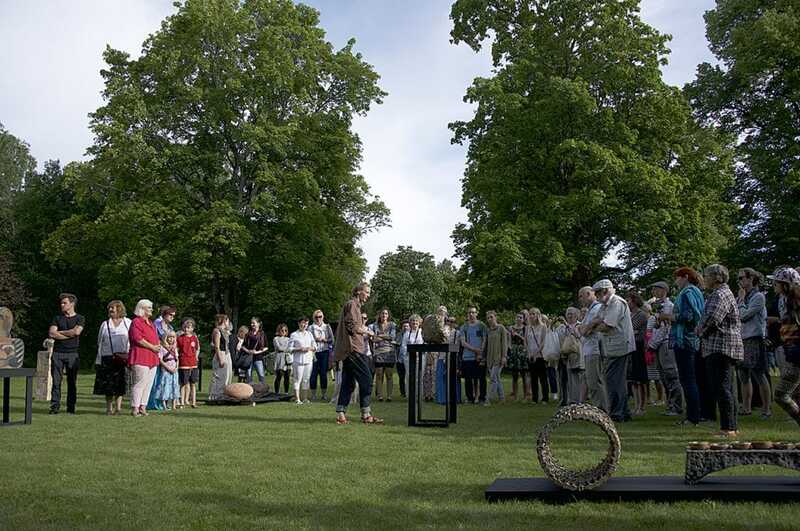 The 2017 symposium was funded by Estonian Cultural Endowment / Eesti Kultuurkapital, Kohila Municipality / Kohila Vald, Estonian Ceramists Association / Eesti Keraamikute Liit, Development Fund of Rapla County Local Governments / Raplamaa Omavalitsuste Arengufond, and additionally supported by Estonian Academy of Arts, Kohila Koolituskeskus, Kallama OÜ, Kerako OÜ and many others. 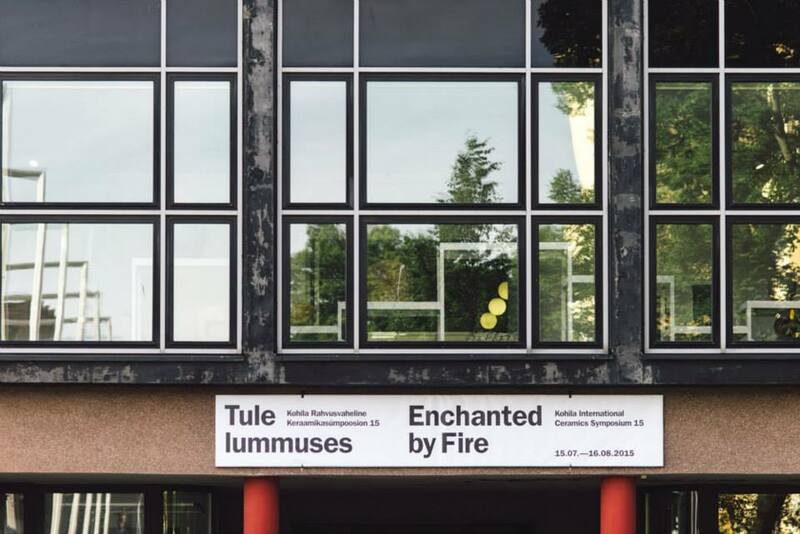 Kohila Symposium celebrated its 15th anniversary with the exhibition “Tule lummuses” (Enchanted by Fire) in Tallinn Art Hall.